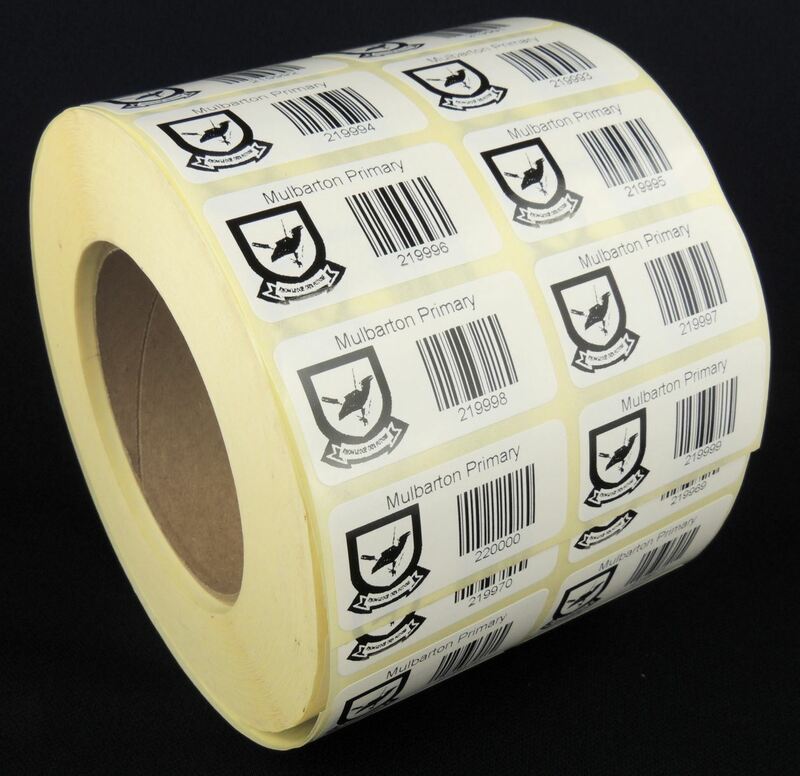 Semi-Gloss Paper Labels are ideal for all general purpose labeling including jar and bottle labeling. These labels are made for those who neither want a dull matt finish nor high glossy look. 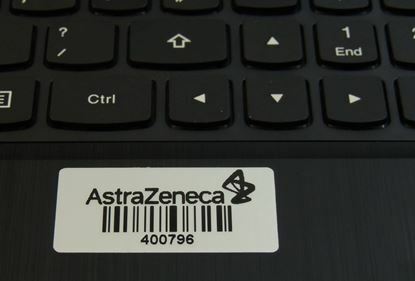 Their medium sheen / lustre creates a professional looking product label. Semi-Gloss Paper Labels are ideal for all general purpose labeling including jar and bottle labeling. These labels are made for those who neither want a dull matt finish nor high glossy look. Their medium sheen / lustre creates a professional looking product label. All semi-gloss paper label sheets use a permanent adhesive that is designed to adhere to most smooth surfaces. Custom Pre-printed Silver void Asset sticker, that has a high adhesive ability and is tamper evident. 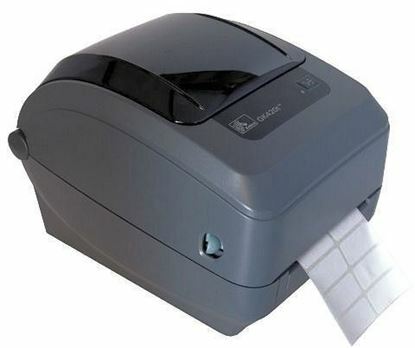 This dependable and compact Zebra printer makes use of a ribbon to print barcodes labels. 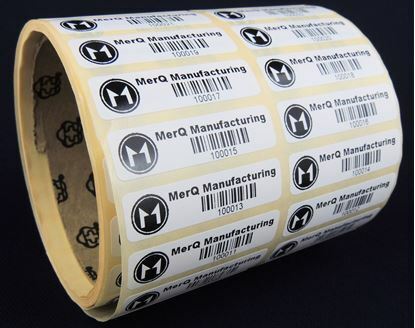 Semi-Gloss Paper Labels are ideal for all general purpose label uses including jar and bottle labeling. These labels are made for those who neither want a dull matte finish nor high glossy look. Their medium sheen / luster creates a nice, professional looking product label. 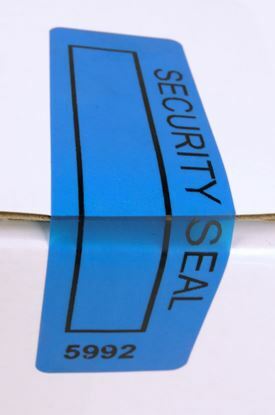 These self adhesive tamper evident labels are supplied, pre-printed on rolls of 1000. Copyright © 2019 MERQ Manufacturing. All rights reserved.